In Birth of the Phoenix, Ember and Elijah were torn apart by a jealous and controlling villain named Gabriel. Now, after searching for nearly 600 years, Elijah is finally reunited with his beloved Ember. But their sweet reunion is far from a happily ever after, as they soon discover that their love is being put to the test once more. Will their relationship be strong enough to overcome the challenges this new lifetime has given them? 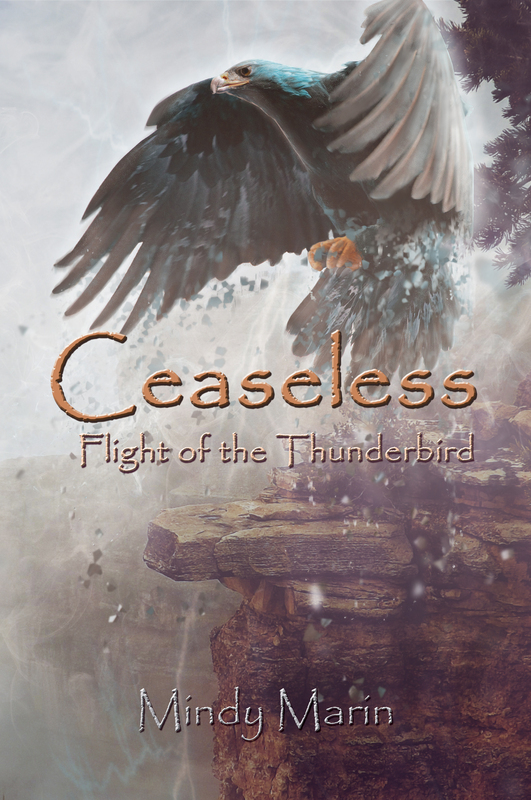 Follow Ember and Elijah as their love story continues in the second installment of the Ceaseless Trilogy ‘Flight of the Thunderbird’.